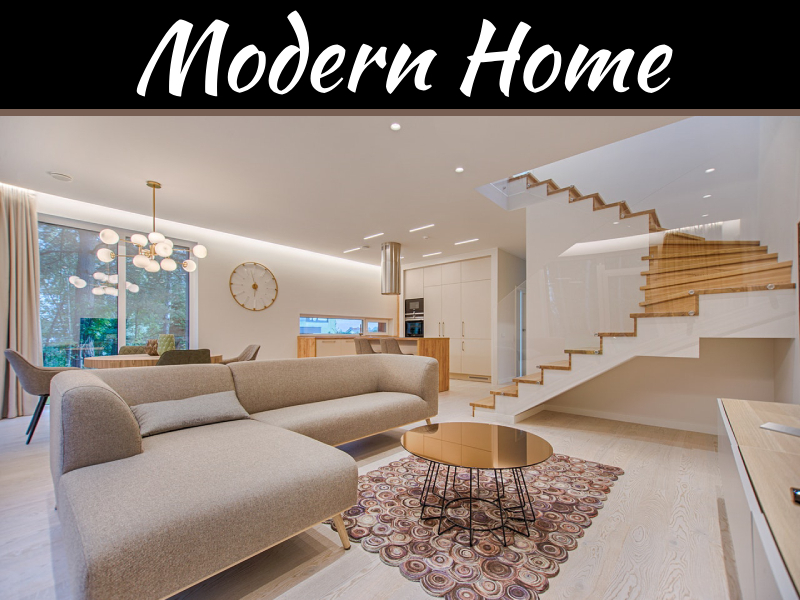 Besides your home itself, home renovation projects are probably going to be some of the most expensive things you’re going to spend on in your lifetime. However, many people have made it happen so it’s something that people can afford. 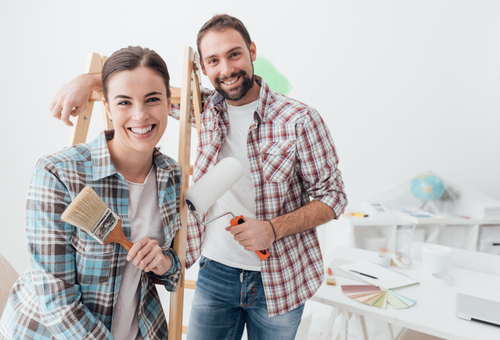 There’s been an increase in home renovation projects for 2018 than the previous year. 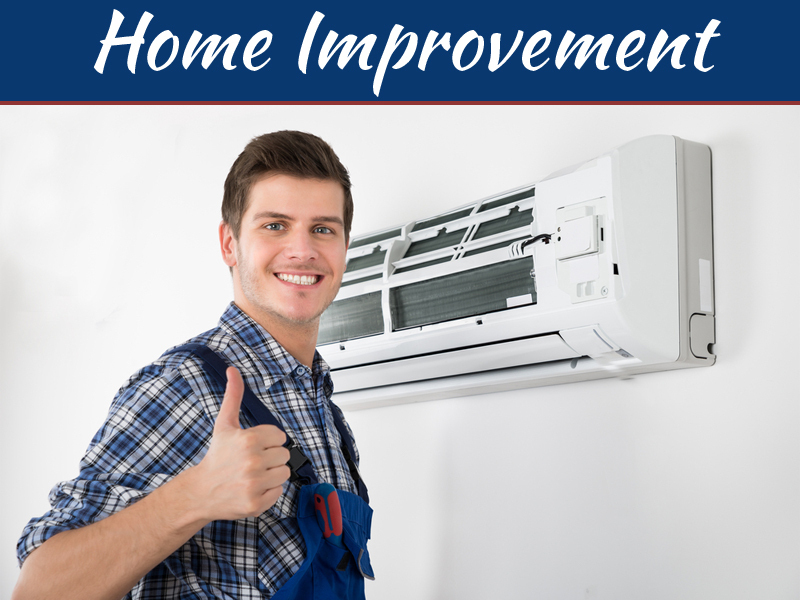 Whether you’re working with a realtor or you’ve learned your skills with real estate directory, you know that home improvements increase the value of your property. 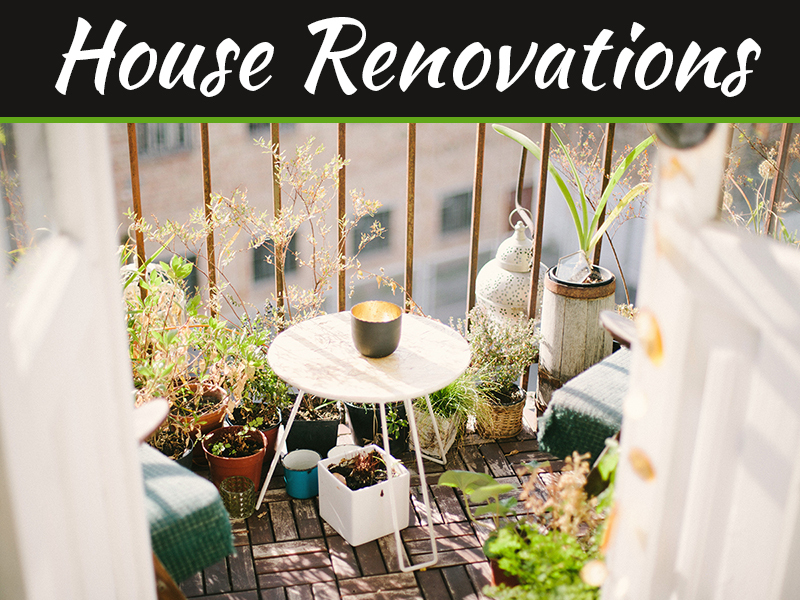 However, you don’t want to throw all your hard-earned money away, so here are the best ways to save money on home renovation projects. 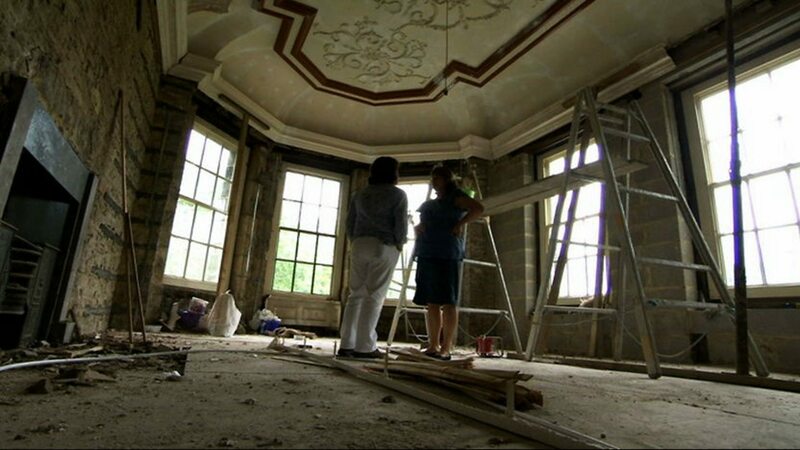 What rooms are going to be renovated? What furniture, fixtures, and lighting will be affected and need to be replaced? Will I need electricity and plumbing help? 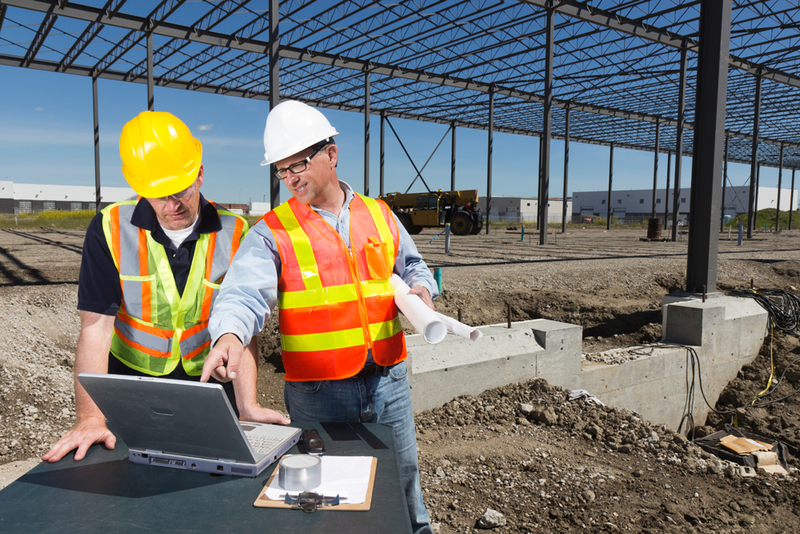 If you’ve already chosen a contractor at this stage, don’t hesitate to ask a lot of questions. List everything that you need to buy, all the fees and even the tiniest expenses according to the plan and their estimate costs on a spreadsheet. Check the total cost and compare it with your budget. Even if the budget fits, go back to the spreadsheet and make adjustments. Look at the areas where your spending is potentially a lot higher, think of what you can do like changing up a design, buying cheaper materials, etc. 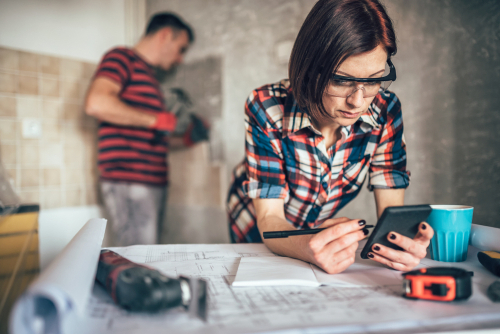 Once you have a plan and a budget estimate, getting a free estimate from a contractor (or a few of them) will give you a better idea of the entire cost, including the professional fees that you have to pay for. By getting estimates from at least three people who are going to do a similar job, you can find the cheapest options or revisit your plans. How do you get an estimate? 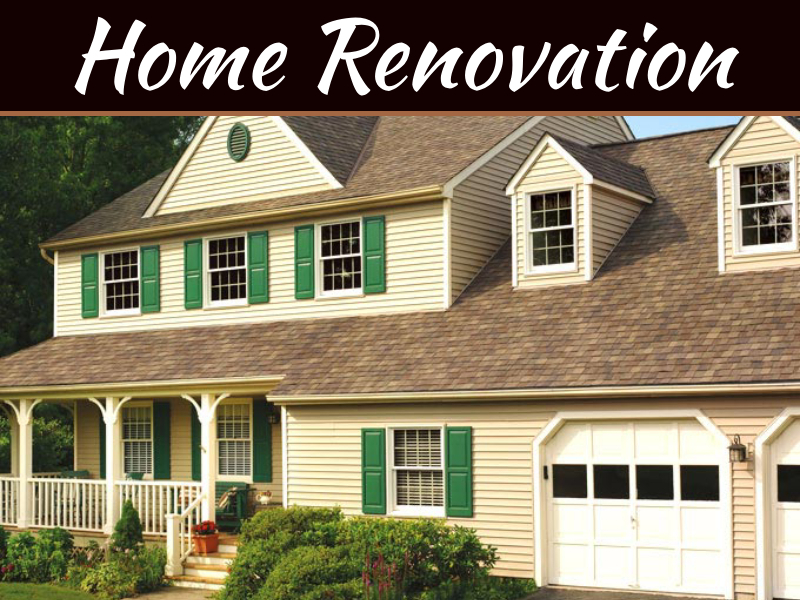 Ask for free estimates from people who could do the job that you need. For example, if you need an electrician, discuss your plans and ask if you could get a quotation for the job. Ask that your estimates be broken down. For example, instead of merely giving you a price, an electrician can specify how much he would charge in installing a particular number of lights or plugs. Unless you have the skill or the license, leave plumbing, electrical work, and other jobs that require professional skills to the appropriate people so that you won’t get in trouble and end up losing a lot more money. Toilet Bowl – It’s not necessary to replace your toilet bowl in your bathroom renovation unless it’s broken. Cabinets – Save the cabinets from your kitchen by reusing them. You could repaint them or cut some corners as necessary. Appliances – Unless they’re already broken, damaged or inefficient where it uses more energy than the usual, use the same appliances. These are only a few tips, but they’re the best ways to save some money. Remember to have a budget and stick to it. You’re going to find that following these tips will be worth it when you see your savings.